First Indepenent Group of Impressionist Art and Artists. Impressionists Diverse Way of Painting Styles. Disappointed by their lack of success at official exhibitions, though not to an extent for them to give up, these artists decided to proceed without the Salon. They found their own ways to develop and exhibit their work. It may not have been as effective or promotional as incorporating with the Salon but it was a start. In 1874, a group of artists got together and mounted their own exhibition as an alternative to the Salon. Claude Monet, Pierre-Auguste Renoir, Berthe Morisot, Paul Cezanne, Edgar Degas and Alfred Sisley were all part of this group. The struggle to obtain recognition among the group was challenging. The exhibit itself was not a success, but It was an important first step: the first independent group show of Impressionists art. Though it may sound like the groups progress was failure and nothing good came about their exhibit, not all responses to the Impressionists were negative. Some critics liked their fresh approach to painting and wrote favorable reviews about their bizarre yet radical approach to their unique way of art. The Impressionists especially benefited from the support of a few private collectors and art dealers who befriended from the very beginning, bought their paintings when no one else would, and promoted their works in Paris and abroad. As people, The Impressionists were very diverse. Their backgrounds, beliefs and even paintings styles varied from one to the other, but what they shared at the beginning of the movement was a desire to create a fresh way of looking at things and a new kind of painting that reflected a modern way of life. The Impressionists knew their ideas were radical and would have a profound effect upon society’s ideas about art. Despite the criticism they received, the Impressionists were not distracted from their course. Their ambitions were to create art which they loved and created them with their very own unique styles that others found somewhat insulting. Their focus and Goals were to have Impressionism to be known, promoted and influenced to others to see a whole new side of art. 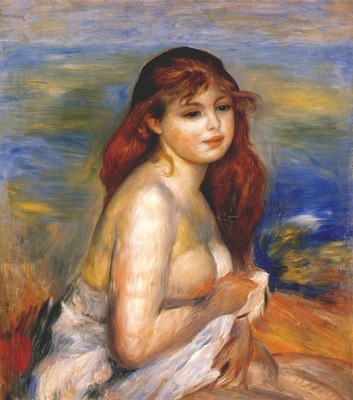 Renoir liked to create decorative, beautiful paintings. 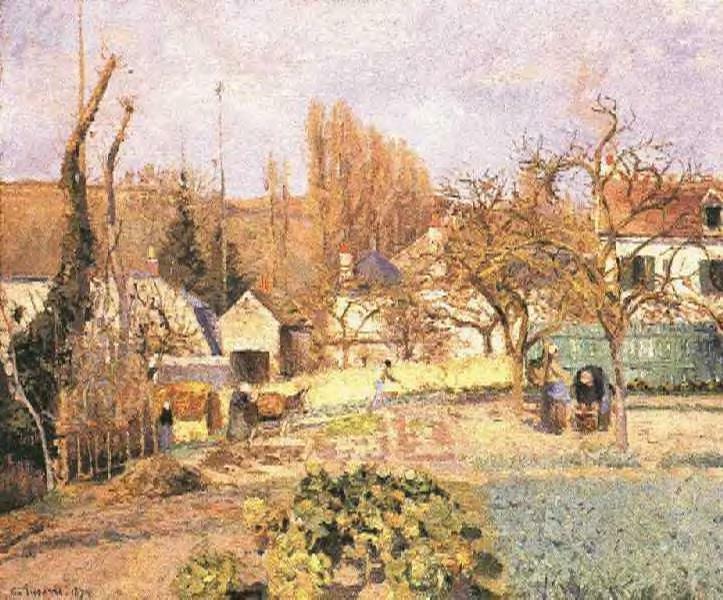 Pissaro, who was active in politics, had an empathy for working people. 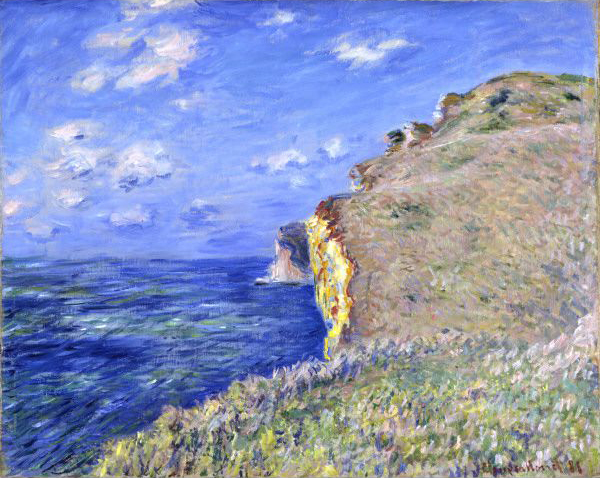 Monet was fascinated with the changing effects of light in nature. Paris, the place where Impressionism came top be and all began. To read more about this and continue please click here.